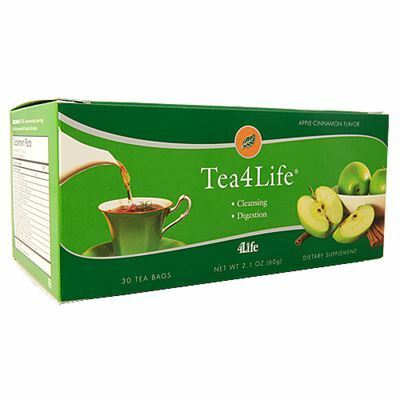 Tea4Life is a delicious blend of herbs, formulated to support internal health and balance. 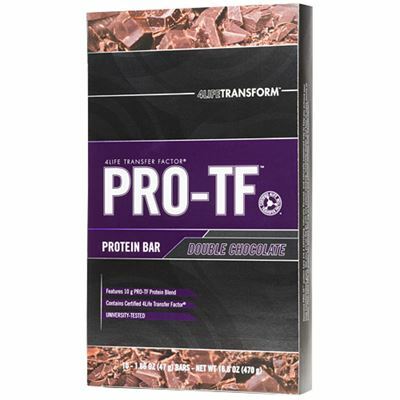 It promotes healthy digestive system function and a clean and healthy gastrointestinal system. The natural apple-cinnamon flavor makes Tea4Life a delightful source of good health. 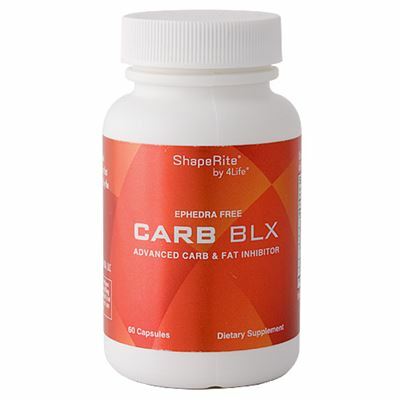 Herbal extracts are blended to activate healthy but under-used muscles of the colon to promote elimination. Regularity can support general health and well-being and is an important step in any wellness program. 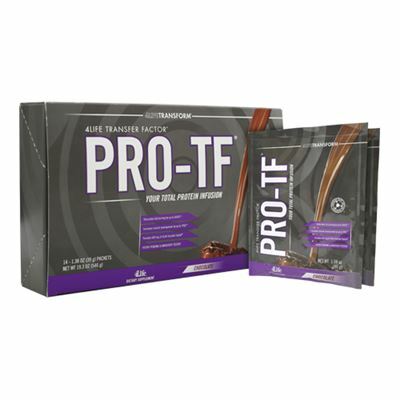 As a delicious and easy-to-drink tea, this product provides a welcome alternative for healthy digestive cleansing. Tea4Life contains no artificial colors, flavors, or sweeteners.